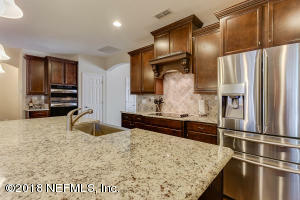 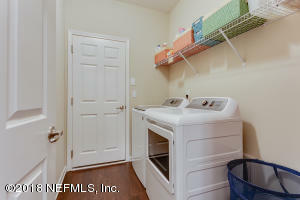 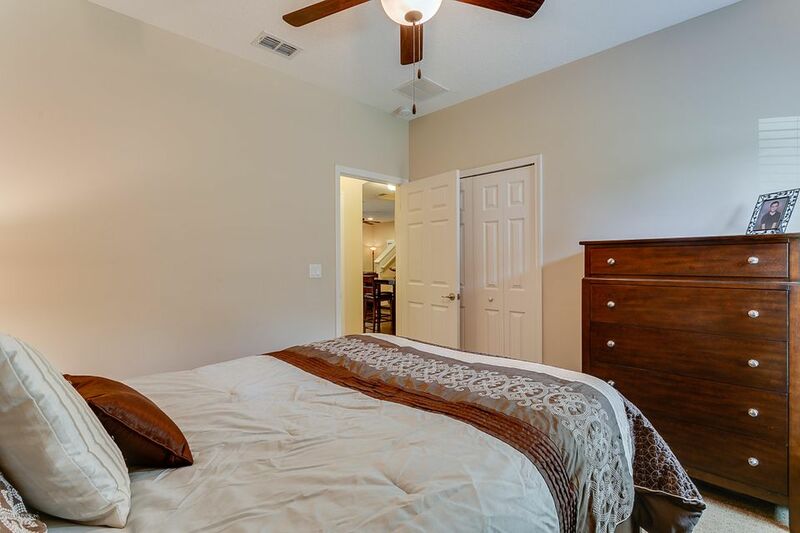 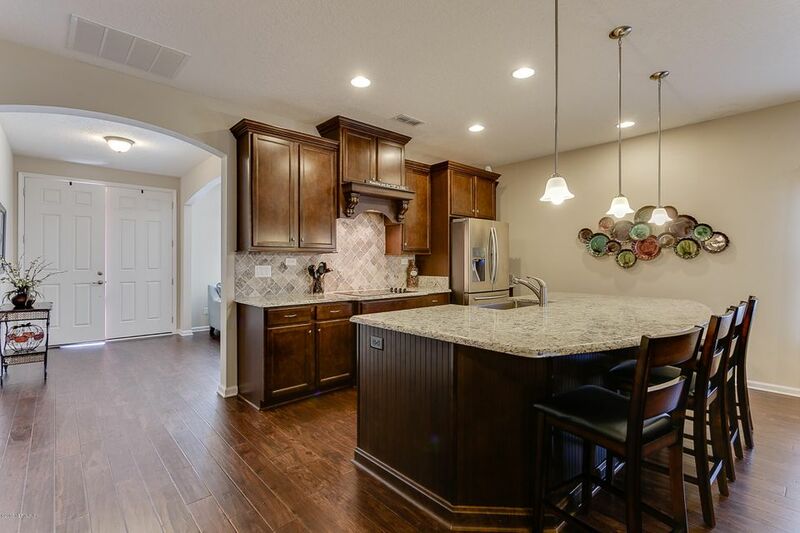 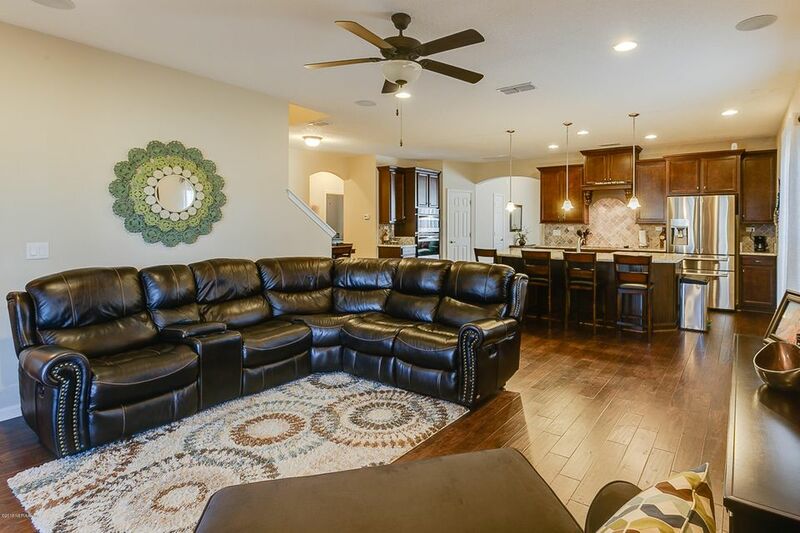 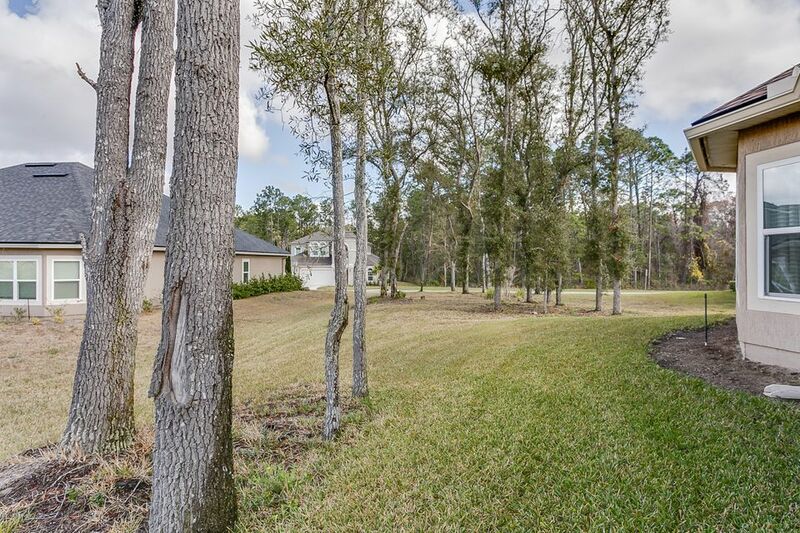 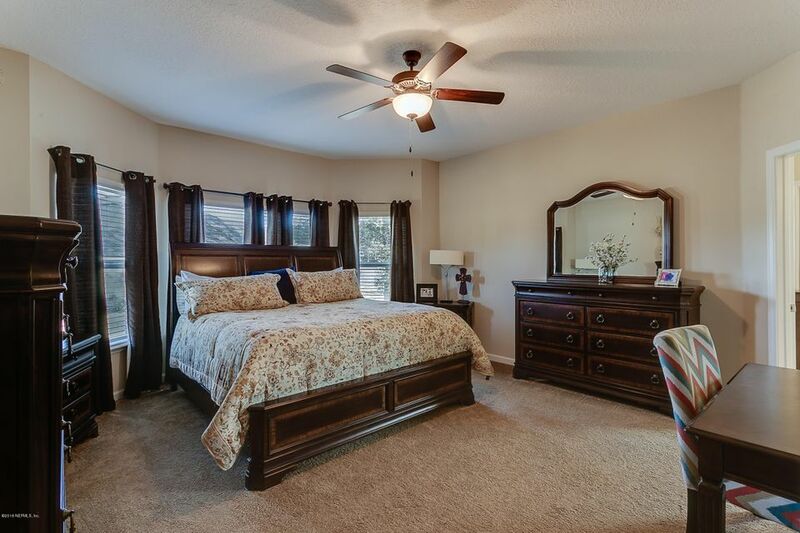 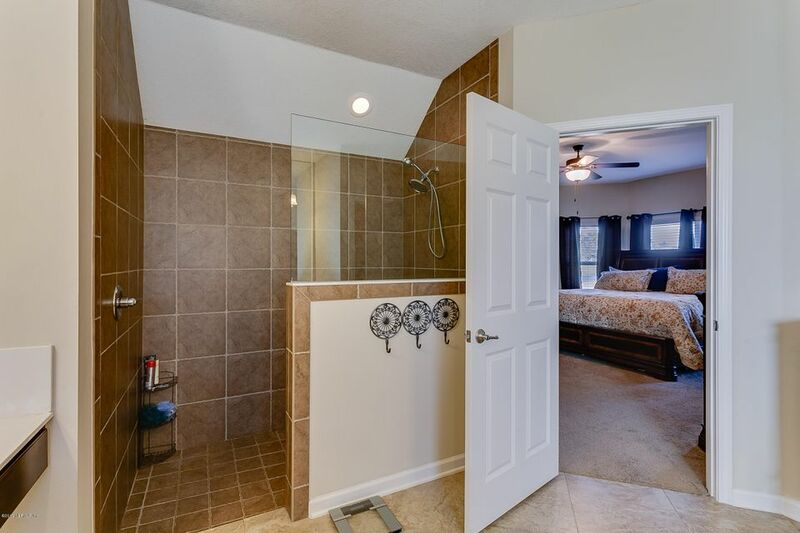 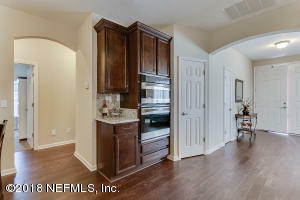 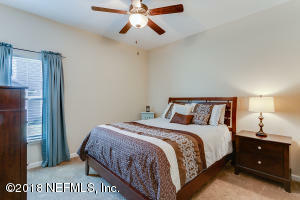 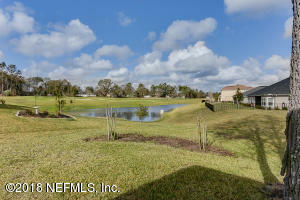 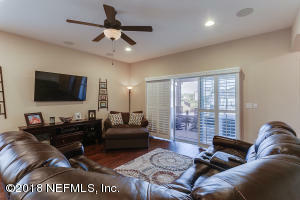 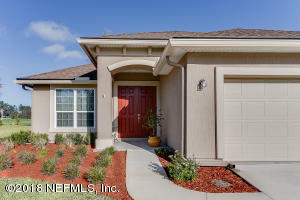 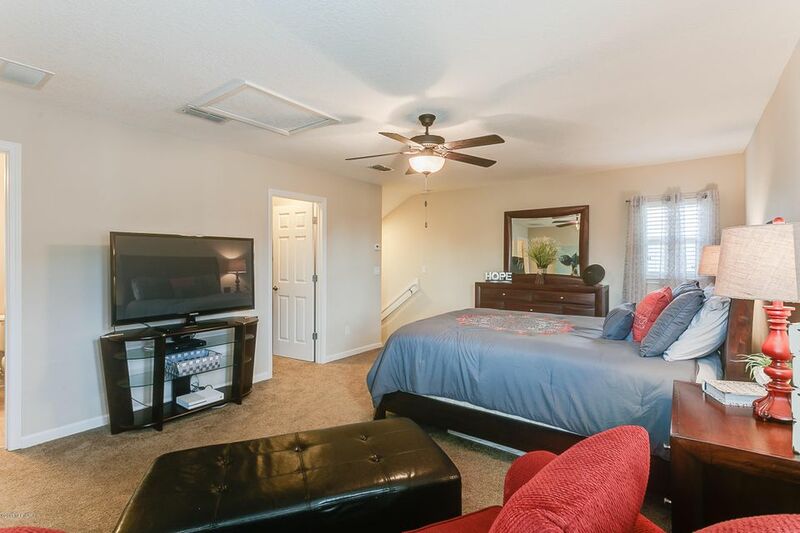 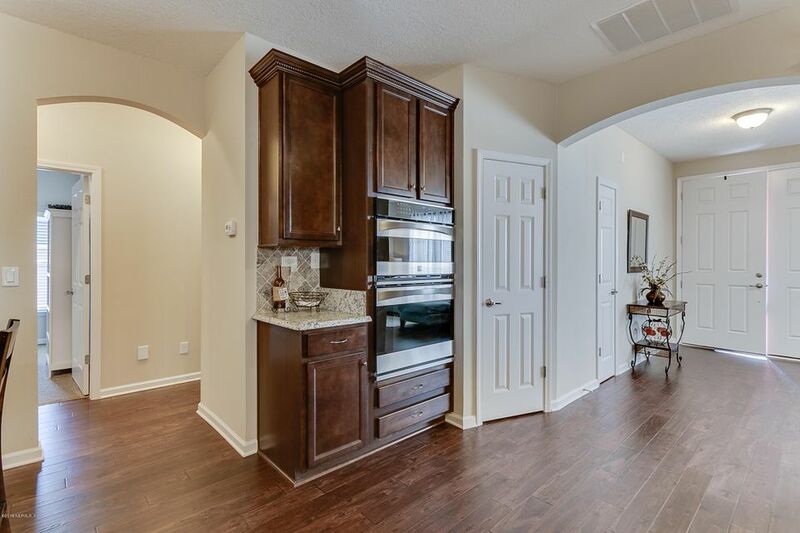 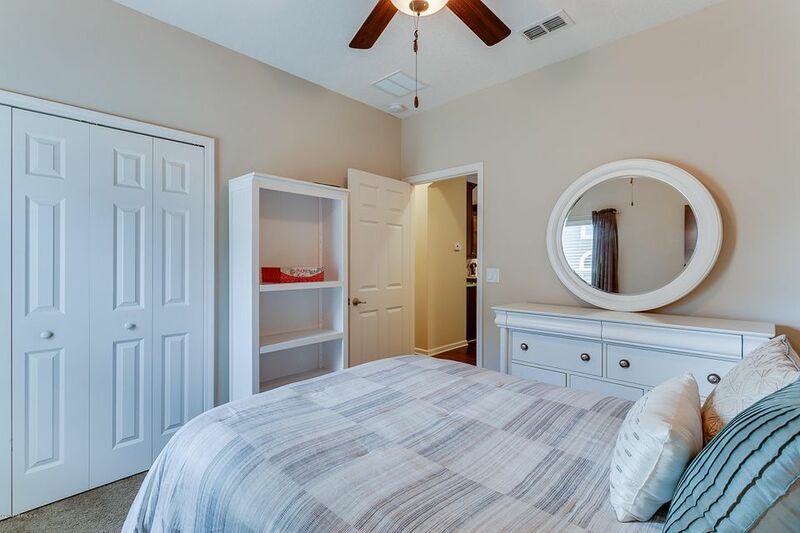 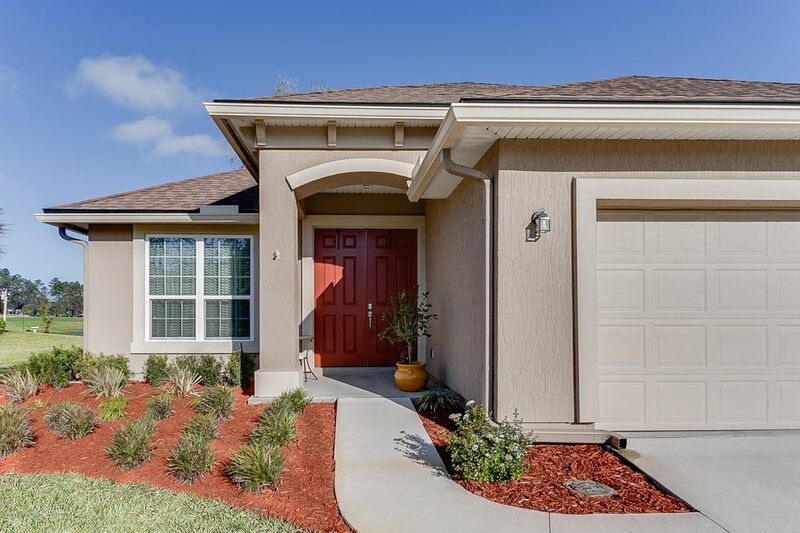 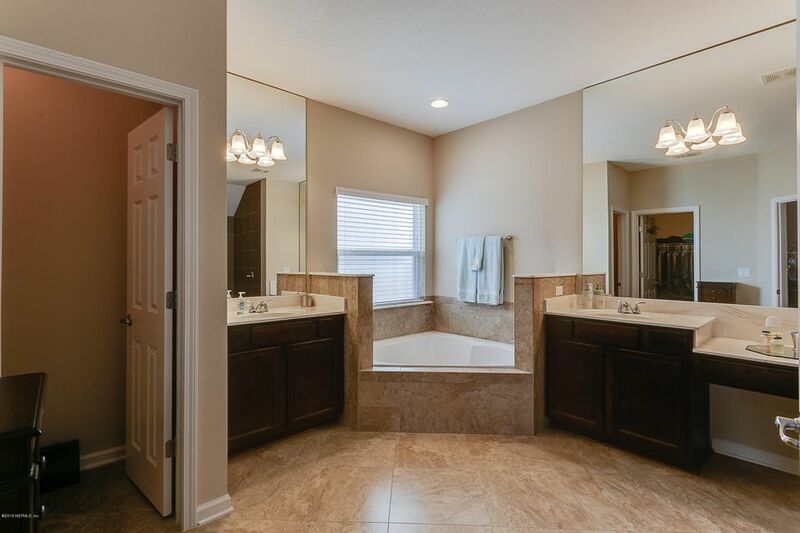 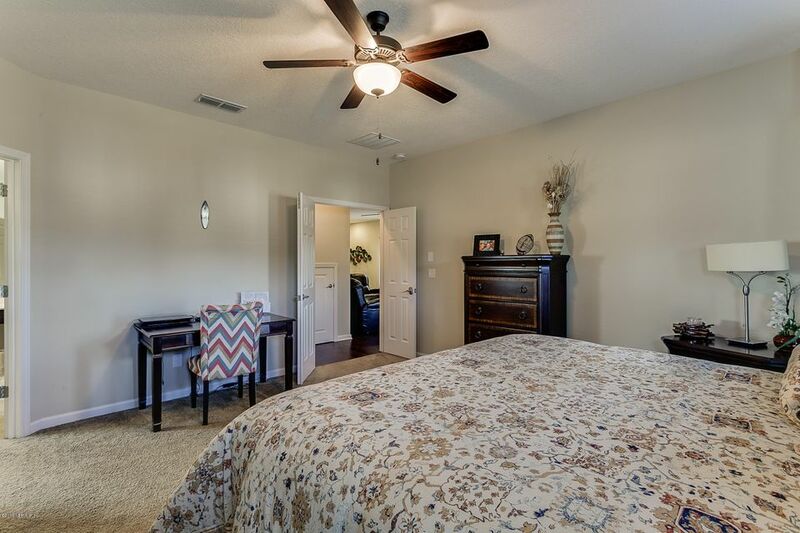 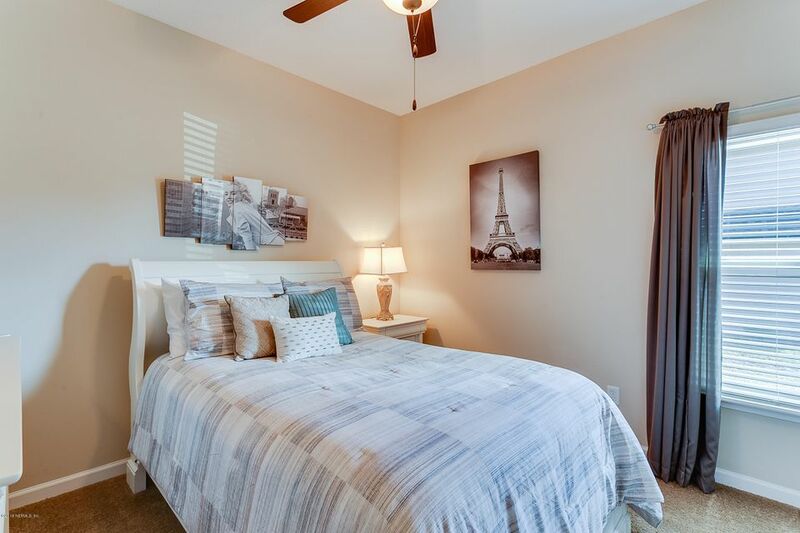 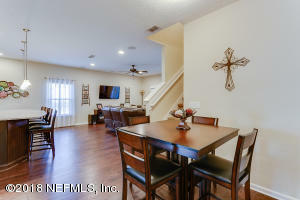 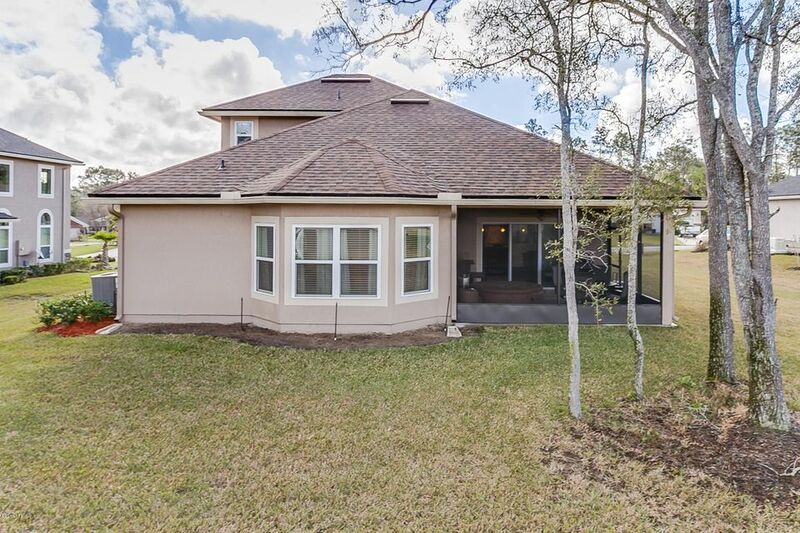 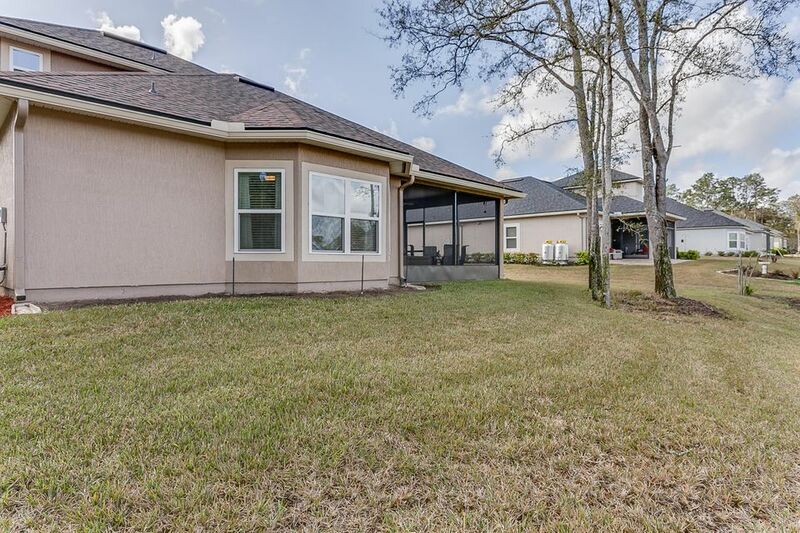 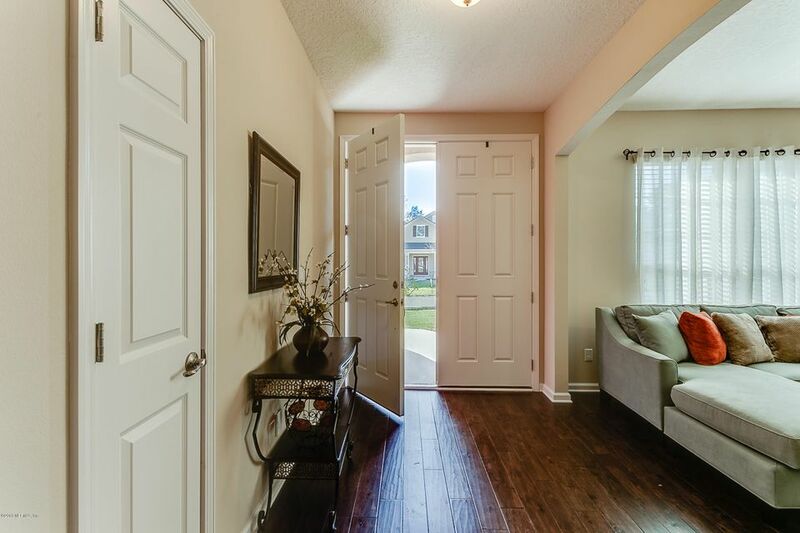 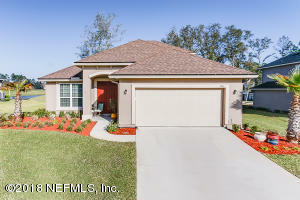 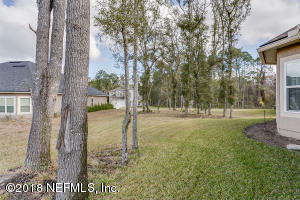 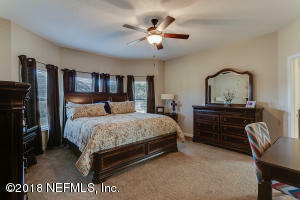 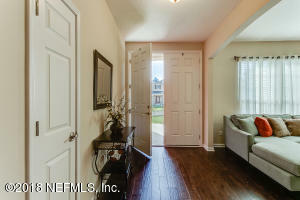 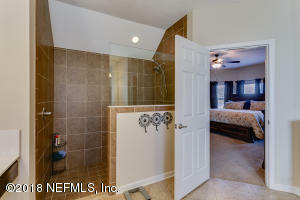 Newer home in the established gated community of Magnolia Point Golf & CC. 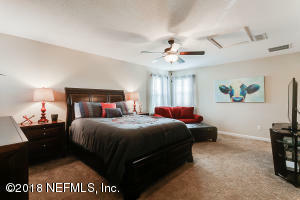 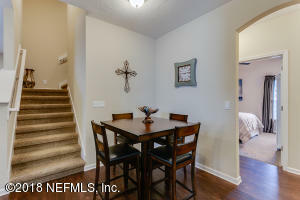 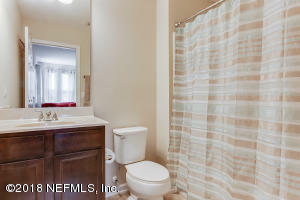 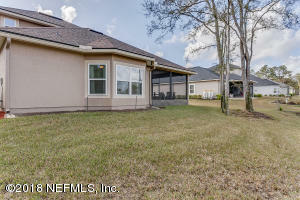 This immaculate home features warm hardwood floors, a beautifully designed gourmet kitchen with large California island and granite counter-tops, neutral interior paint, large master suite with bay windows, sliding doors with plantation shutters, central vacuum system, and surround sound to elevate your movie/sports watching experience. 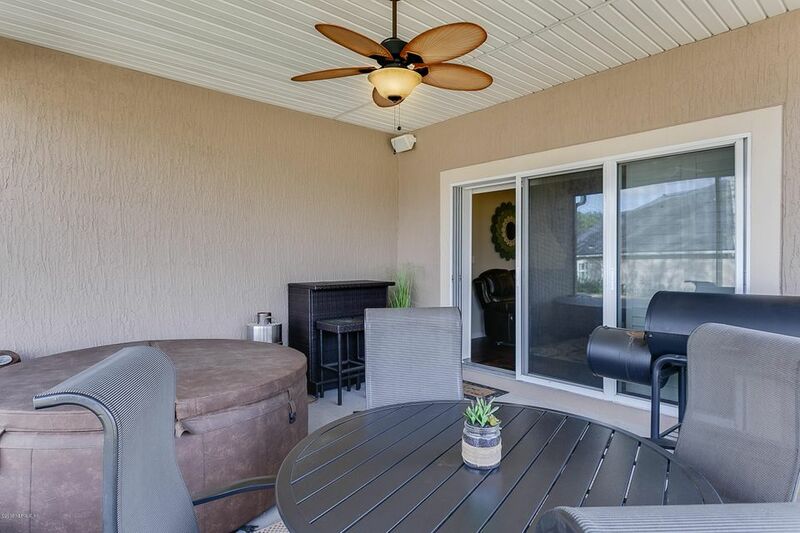 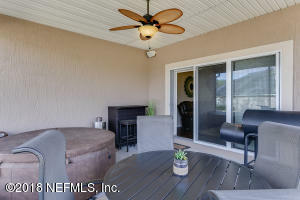 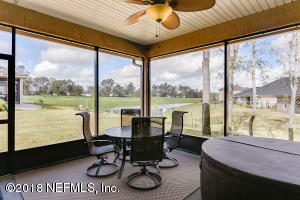 Relax during your off time in the screened in patio with views of the lagoon and the 7th hole. 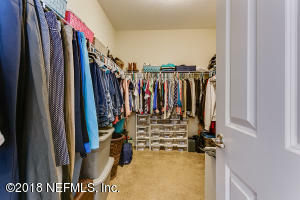 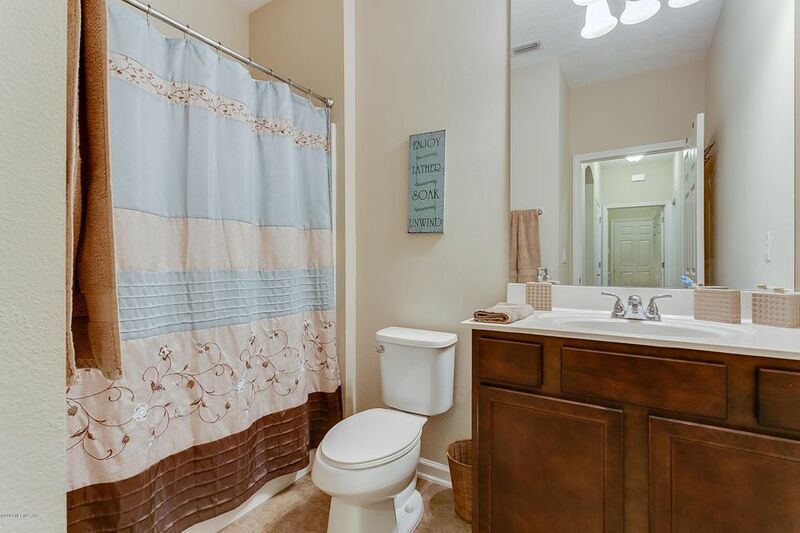 Unique bonuses include gutters, money-saving irrigation well, plywood flooring in attic for storage, and inviting curb appeal. 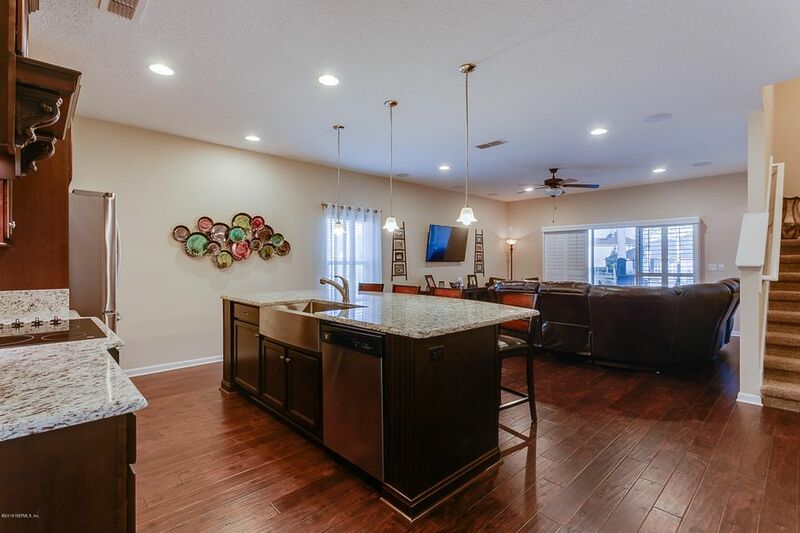 Enjoy the amenities of the clubhouse with no CDD fees. 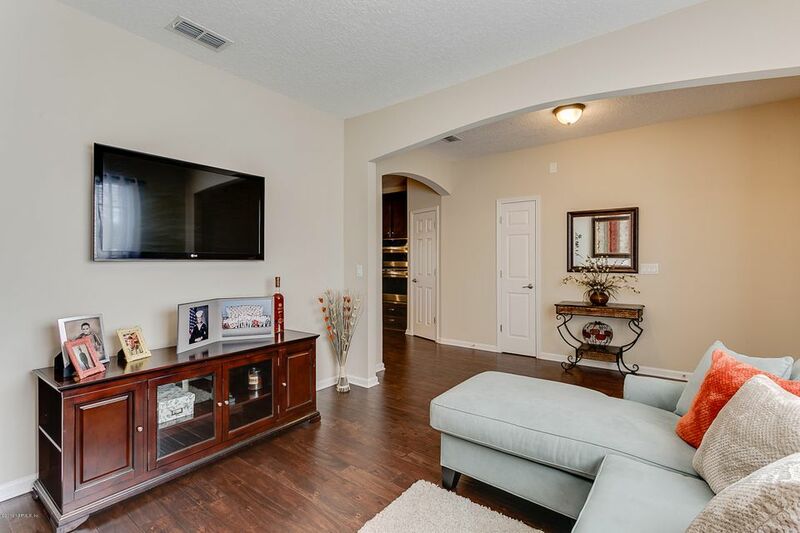 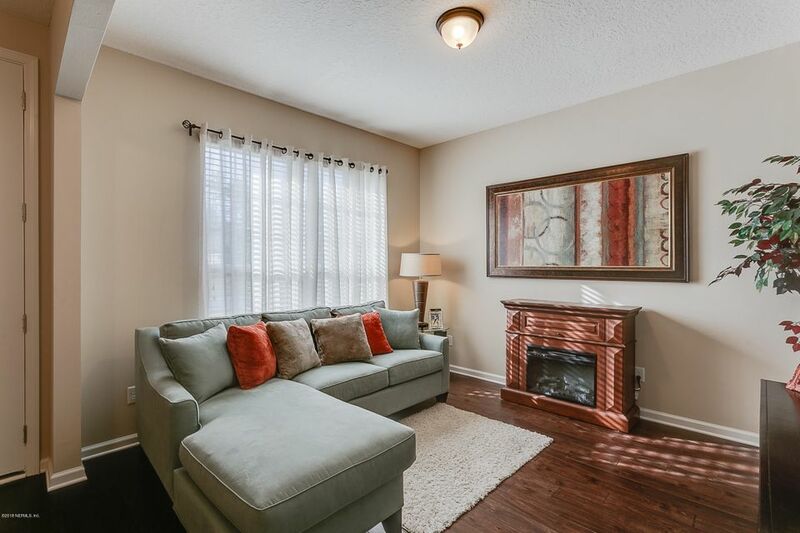 This home has been on the market since Feb 18,2018. Courtesy of EXIT MAGNOLIA POINT REALTY.